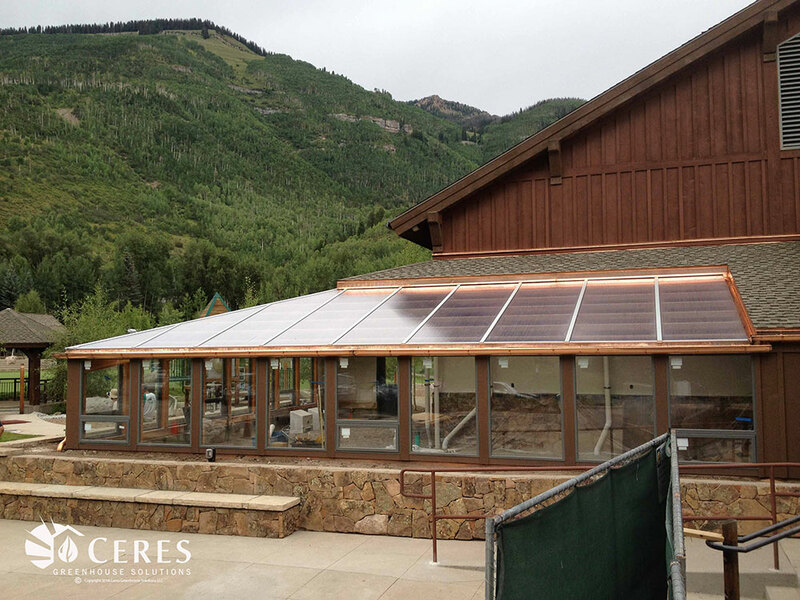 Ceres creates sustainable growing environments by pairing innovative and energy-efficient design with data driven climate control technologies. 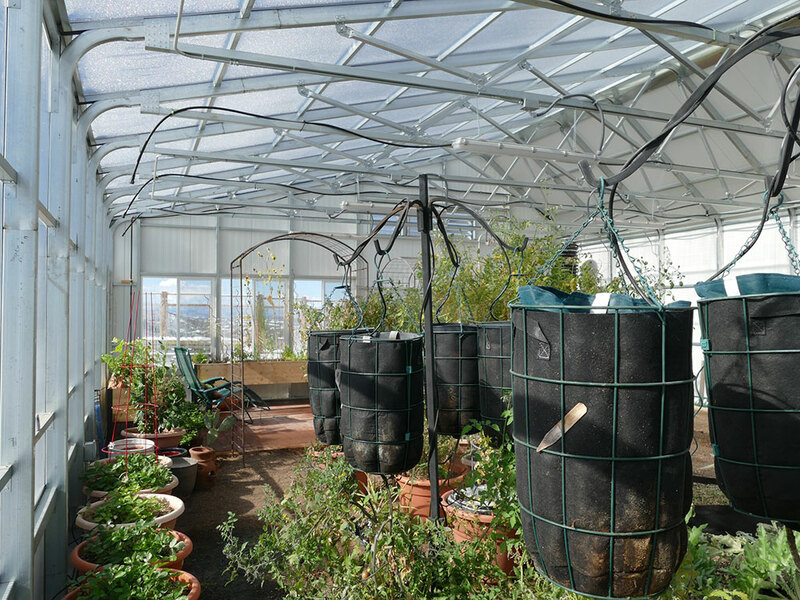 We partner with our clients to ensure a flourishing year round production. 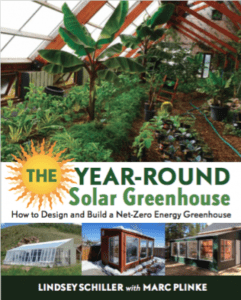 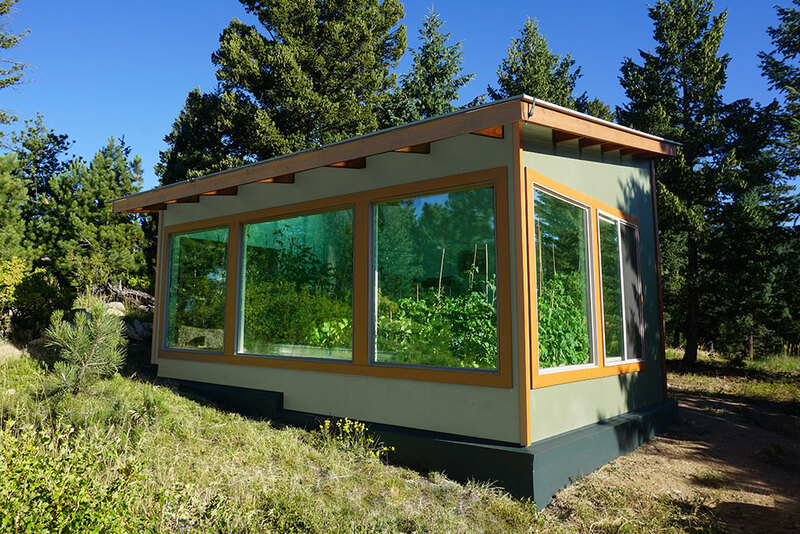 Your greenhouse is just the beginning. 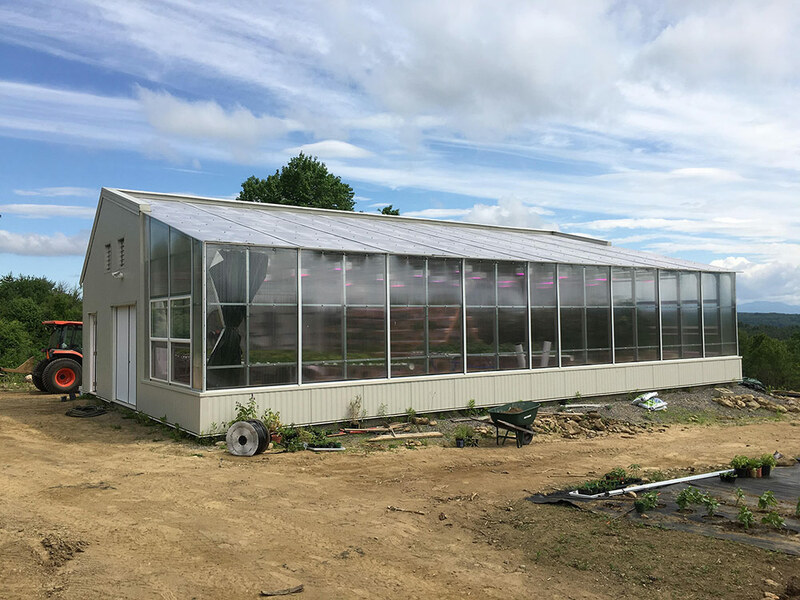 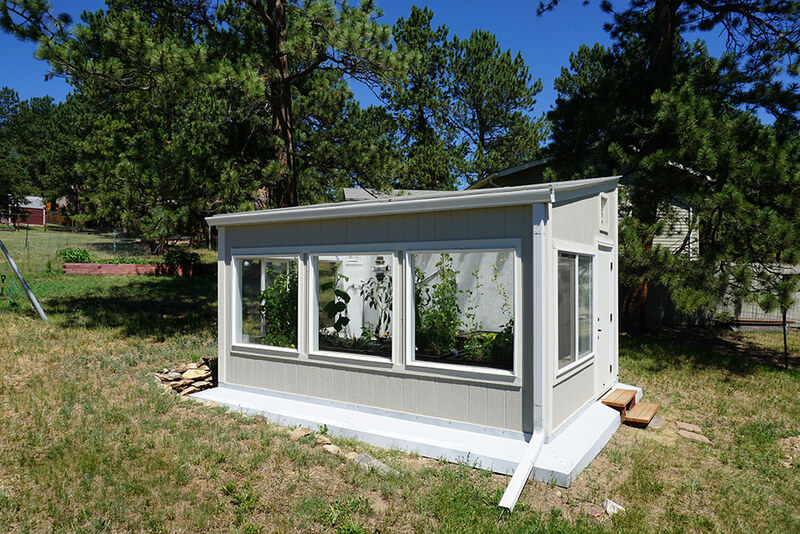 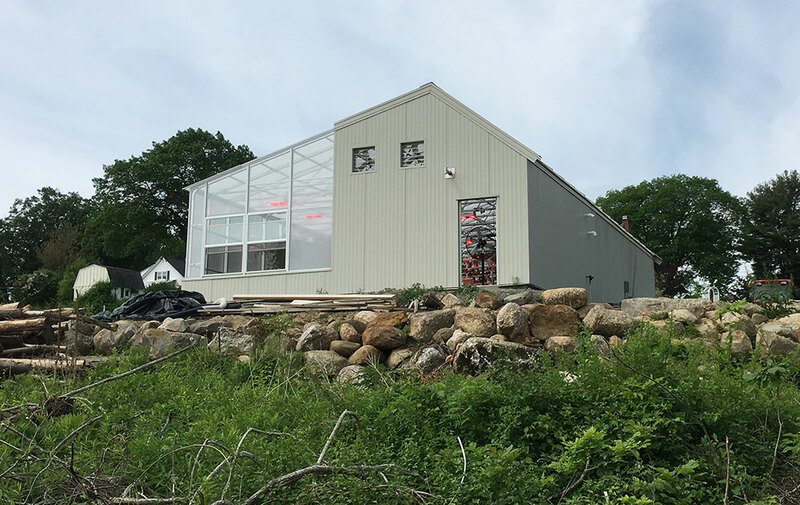 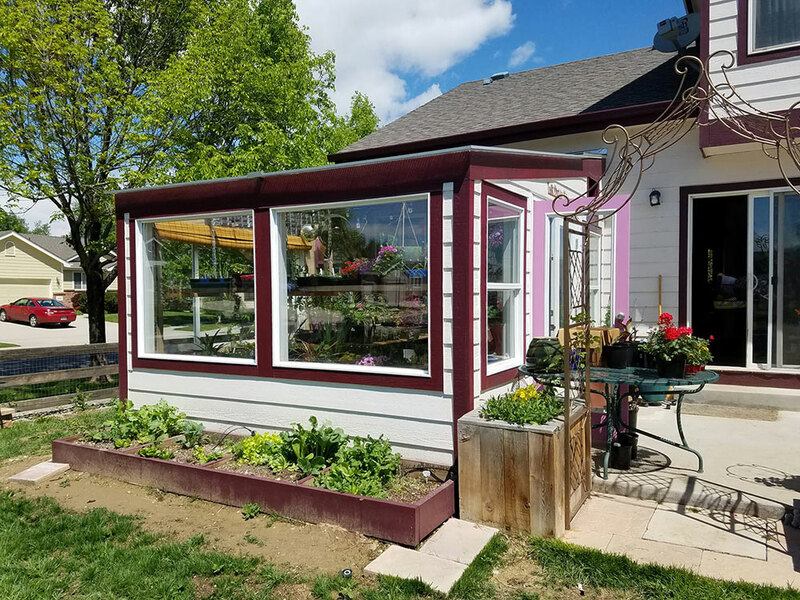 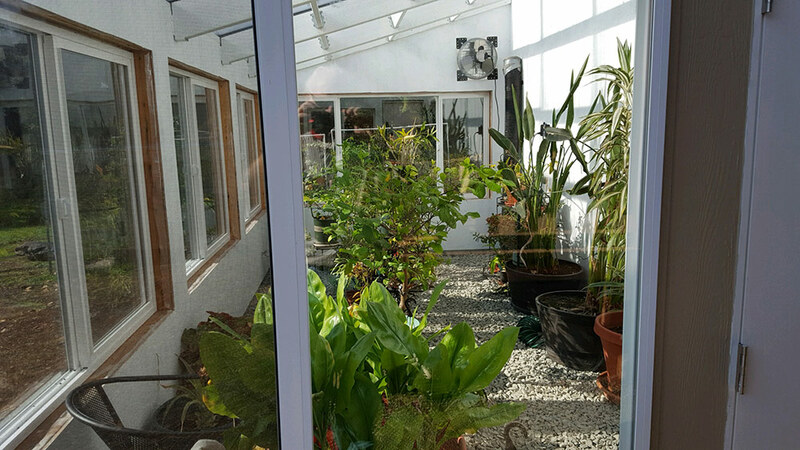 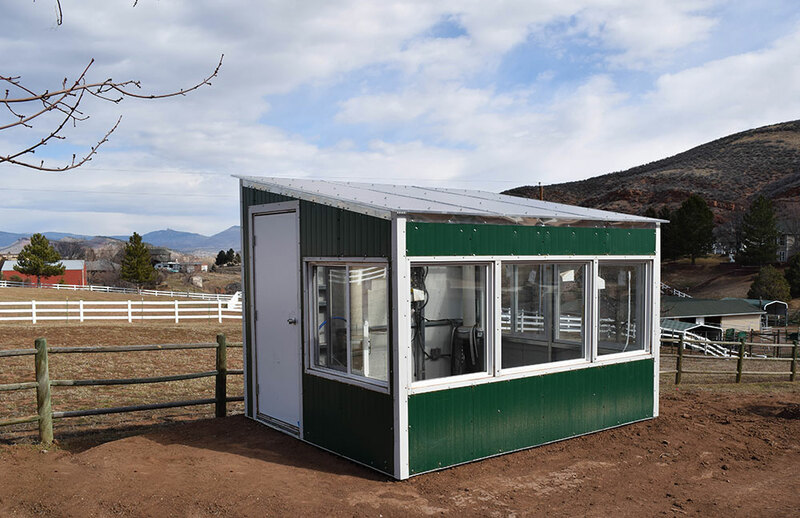 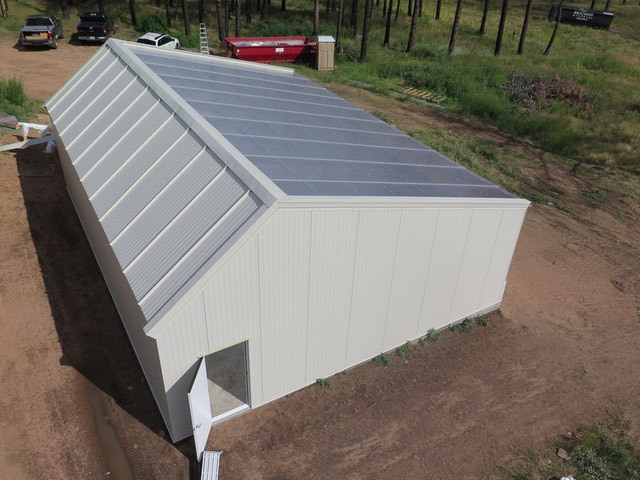 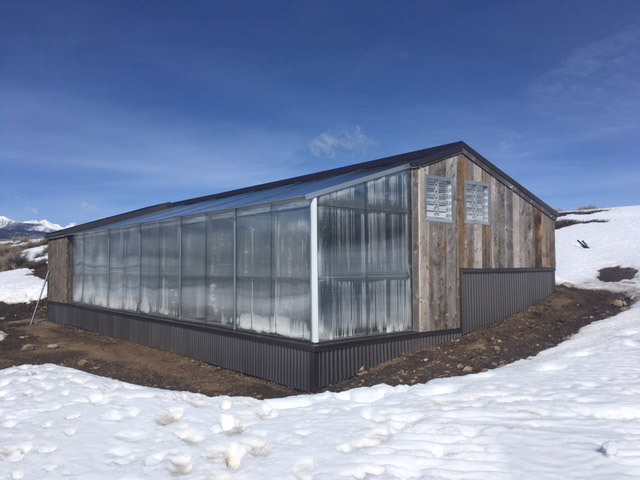 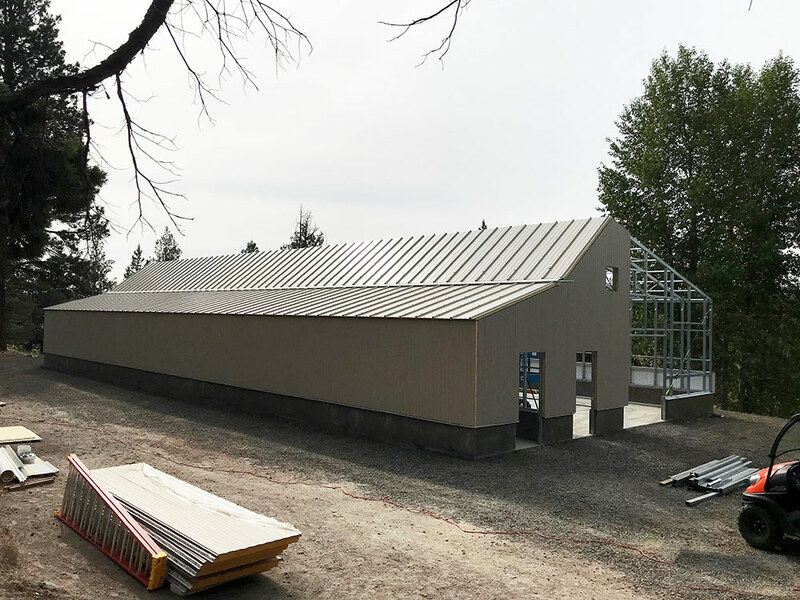 From commercial agriculture to custom residential projects, we provide the greenhouse you want for the application you need. 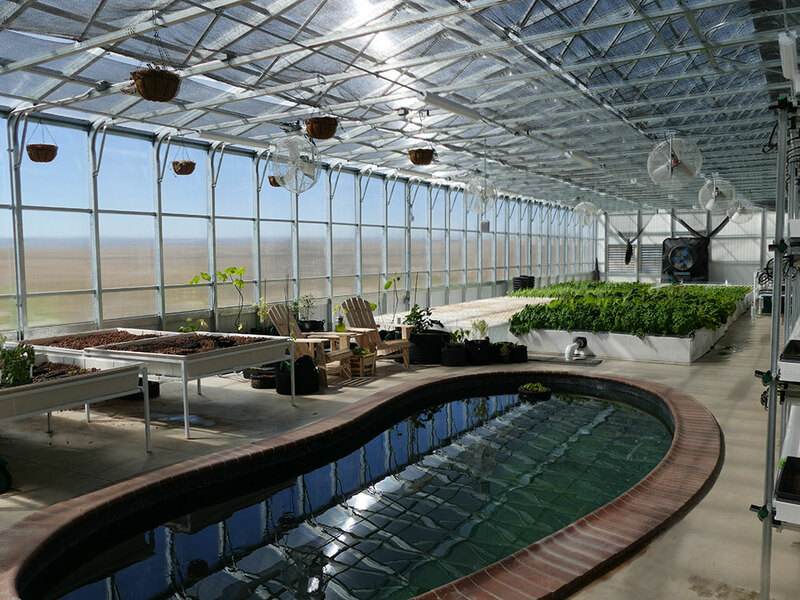 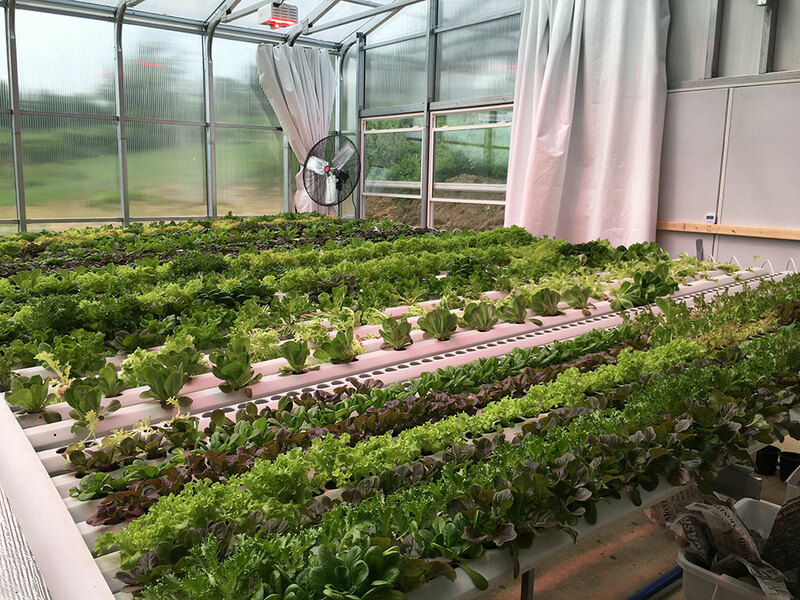 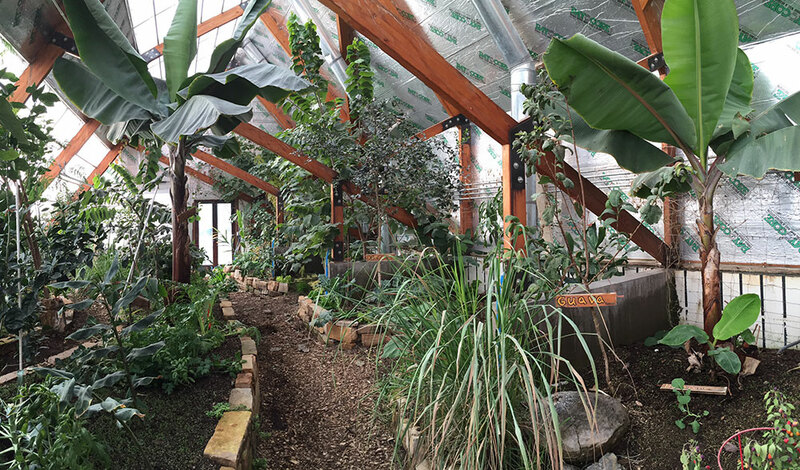 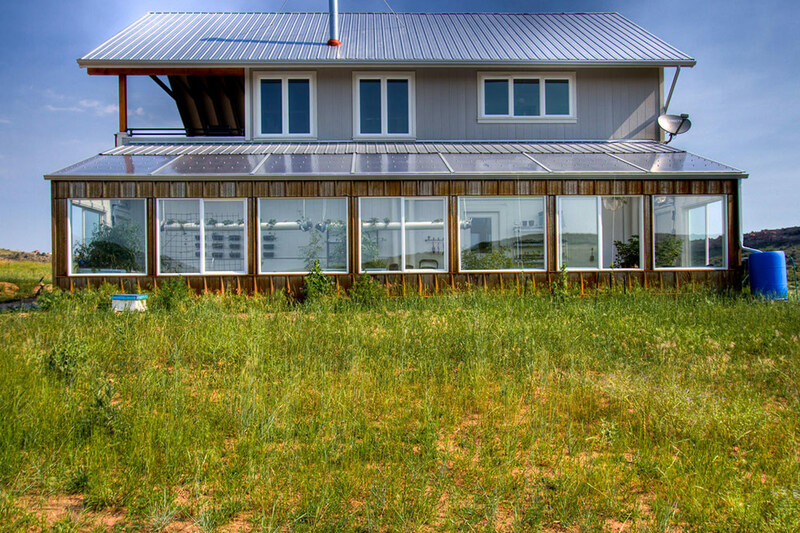 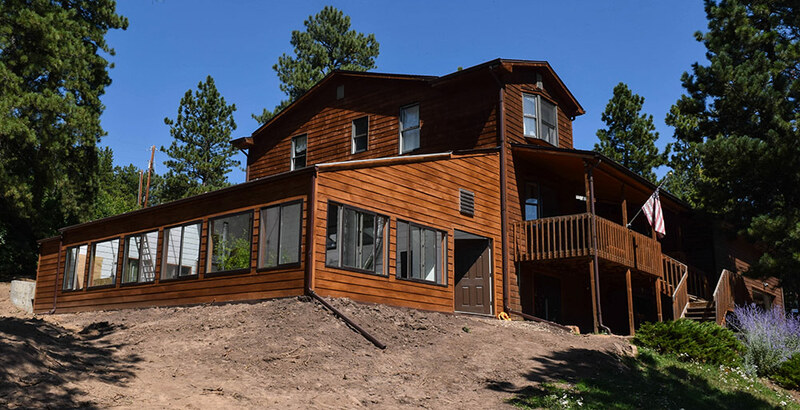 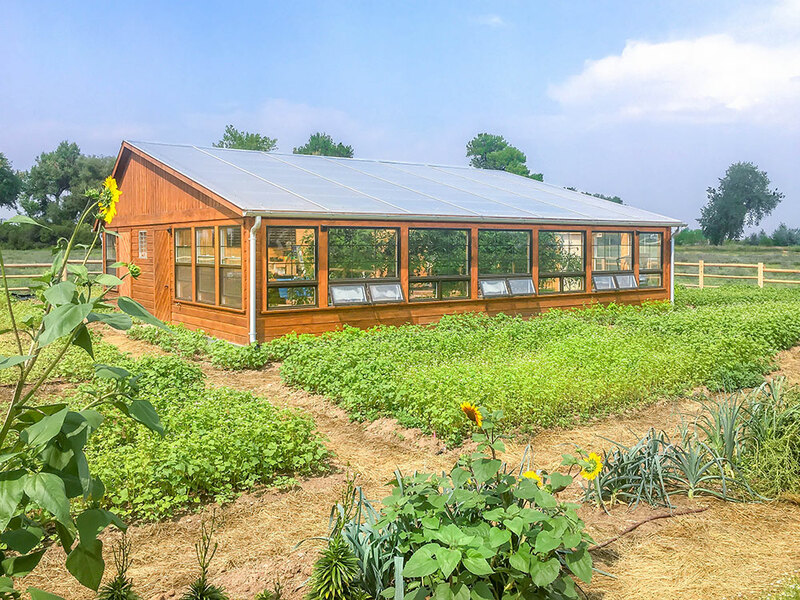 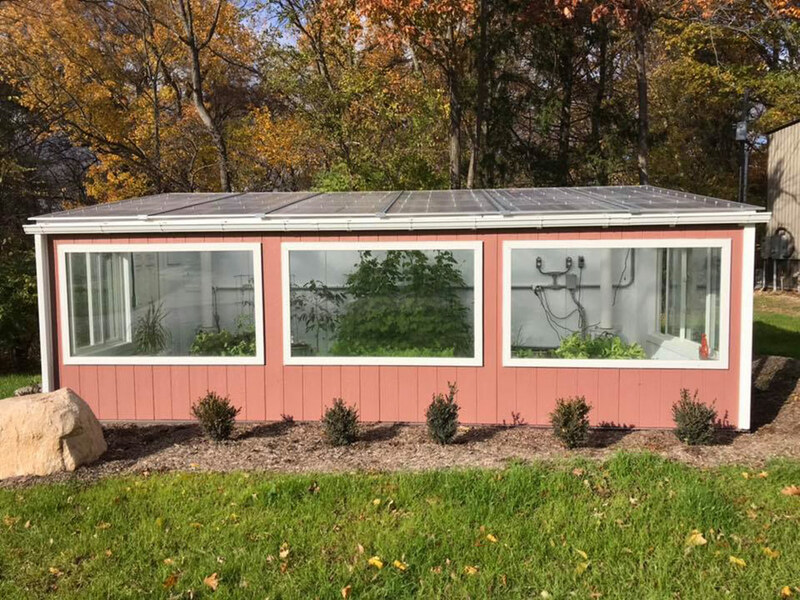 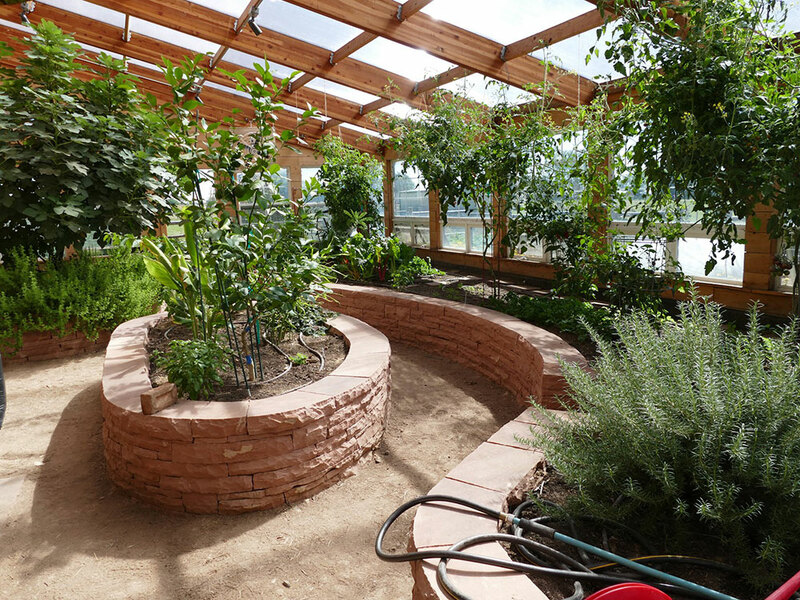 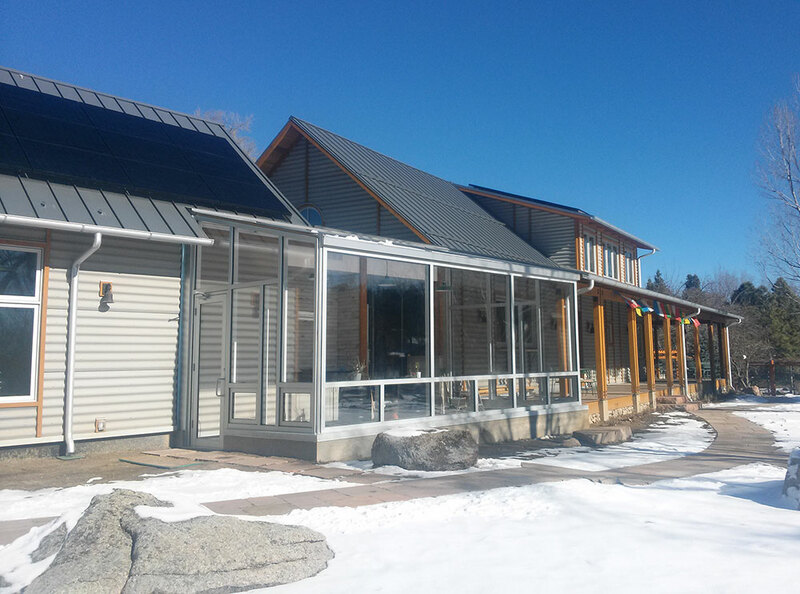 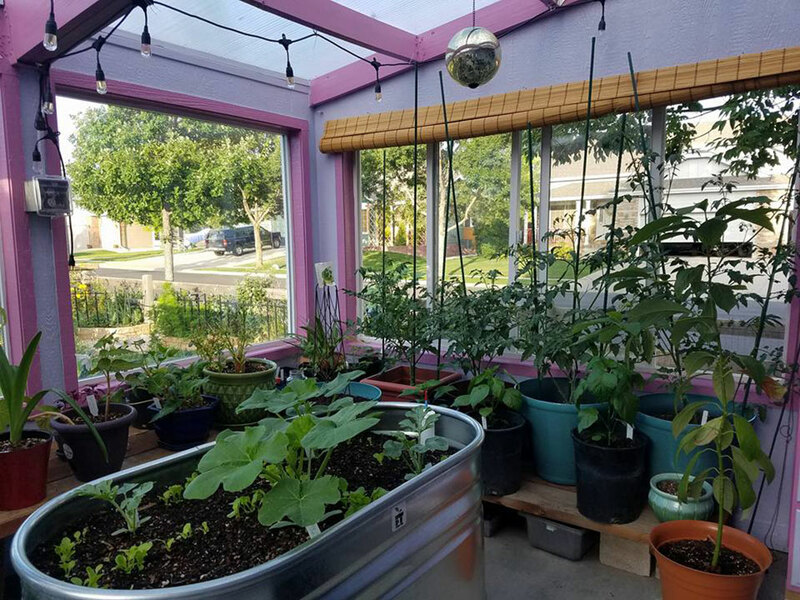 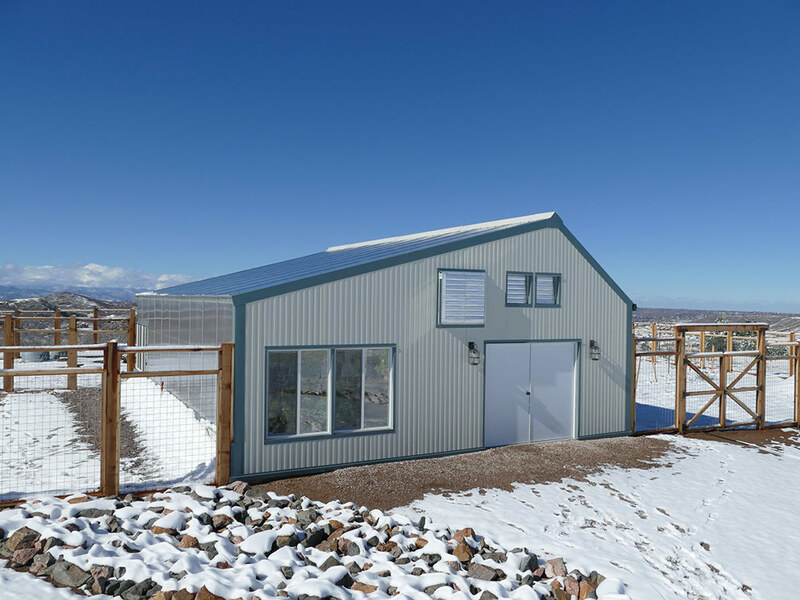 Using passive solar design, we aim to harness the highest amount of full spectrum sunlight, capturing the benefits of outdoor growing within a controlled environment. 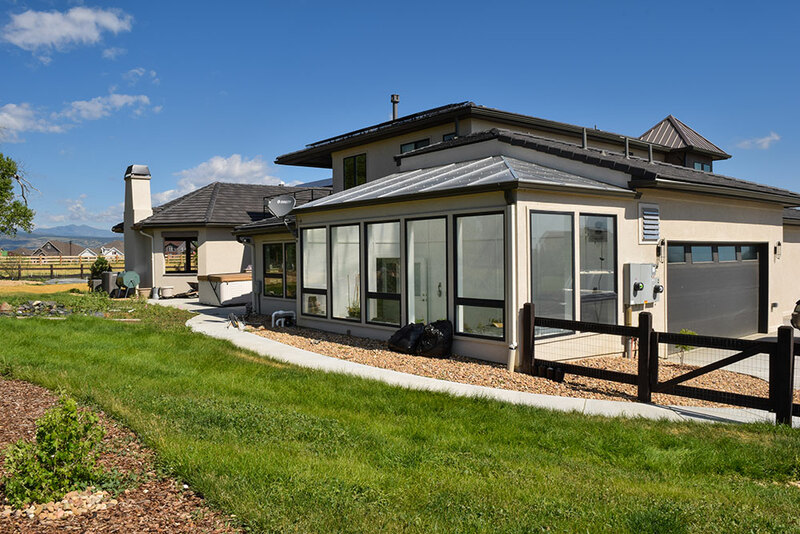 The GAHT™ system is a ground to air heat exchanger, a system often referred to as a ‘Climate Battery’. 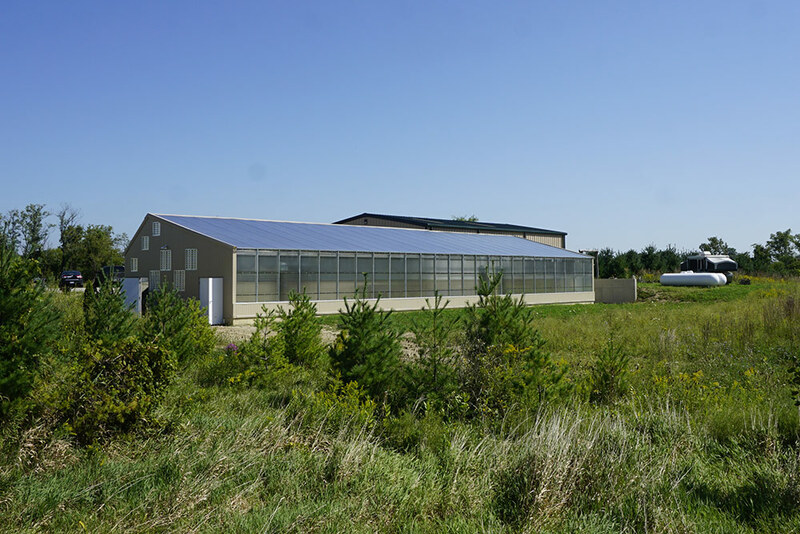 Ceres leads the industry in climate battery technology, having designed and installed more systems in greenhouses than any other company in the world. 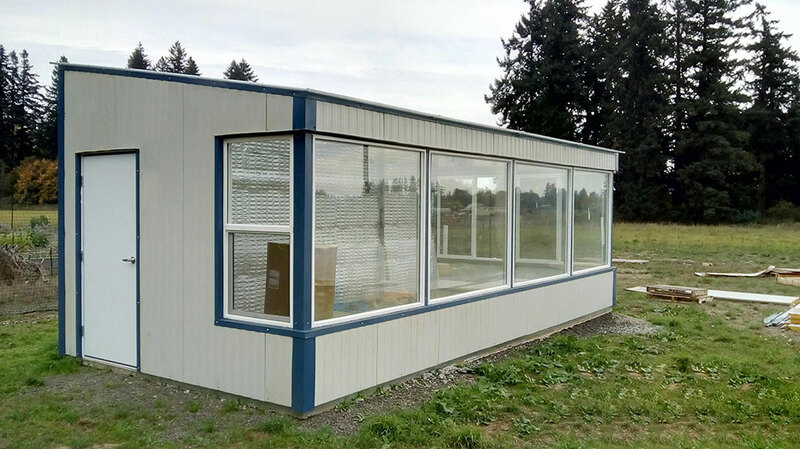 Ethylene tetrafluoroethylene is a durable, high light transmissive glazing option. 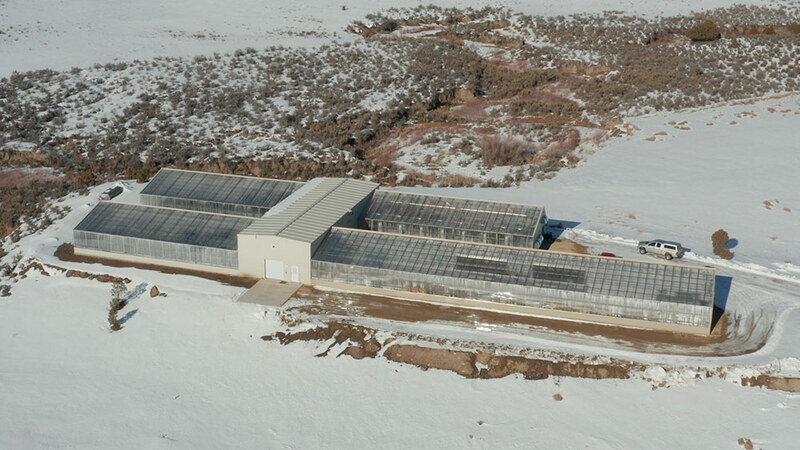 Ceres is the sole provider of ETFE for greenhouses in North America.